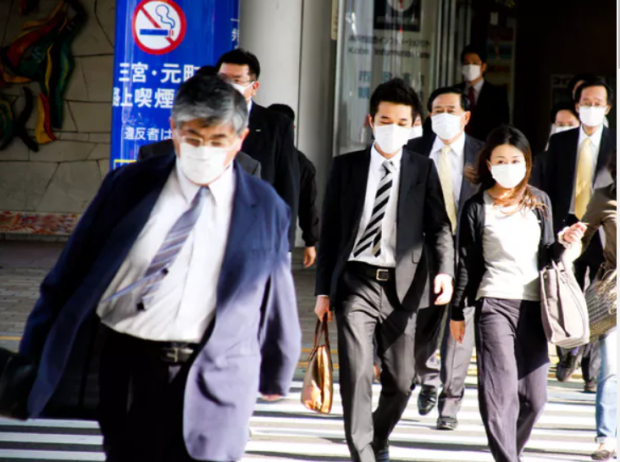 People typically need two doses of a vaccine to provide immunity against pandemic flu. At least a third of the population need both doses to establish “herd immunity” and slow the transmission of the virus. This means that during the next pandemic we will need at least 4.7 billion vaccine doses. This means a global supply shortfall of nearly two billion doses a year.